Paying the fees to apply for citizenship in the United States can be burdensome, particularly for immigrants who cannot afford the upfront costs or don’t have credit to get a loan. Freedom First offers an affordable line of credit to help meet the expenses associated with the citizenship process. 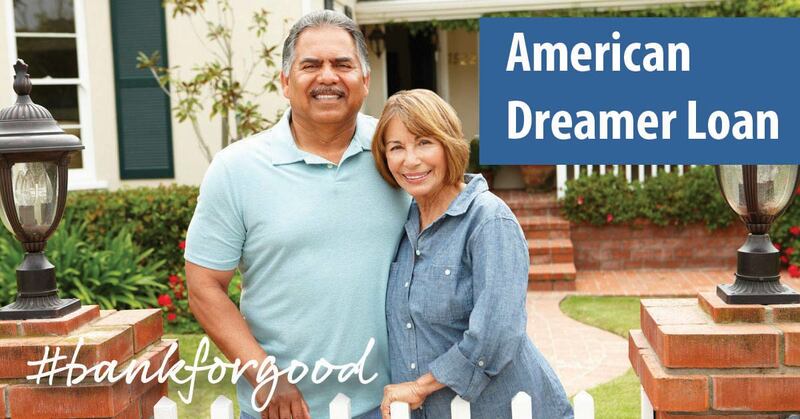 If approved, the American Dreamer loan's flexibility allows you to access funds as they are needed while providing affordable monthly payments and a fixed interest rate. You may use the American Dreamer loan for fees associated with the citizenship process, as well as other qualifying expenses, including travel costs to attend the interview and exam. In order to qualify for this program, you must be eligible to join Freedom First by living, working, worshiping, or going to school anywhere throughout Botetourt, Craig, Franklin, Montgomery, or Roanoke counties or the cities of Roanoke, Radford, or Salem. Learn more about our partnership with Blue Ridge Literacy.